I have completely fallen in love with this lemon yellow colour this season. 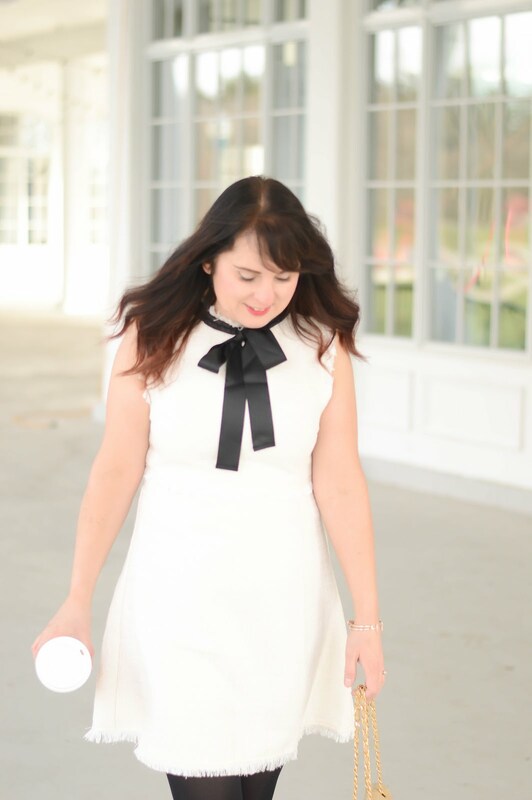 It definitely makes a statement and 'pops' an outfit. 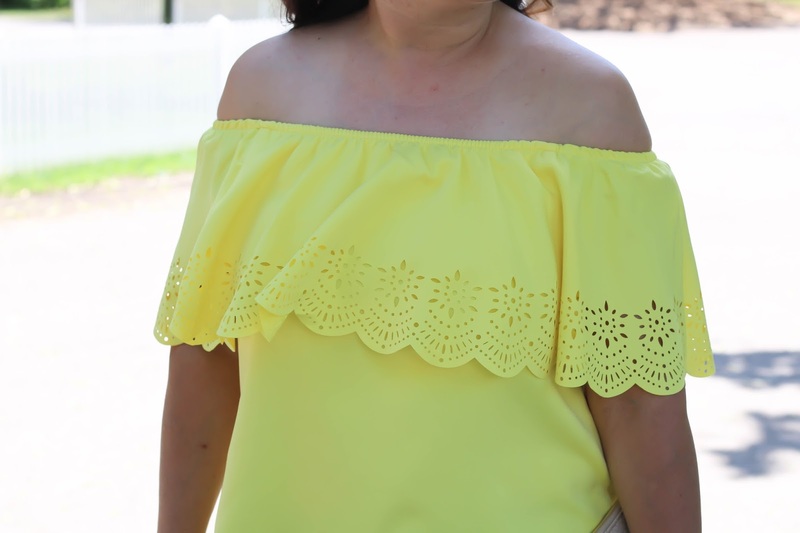 This great top is under $20 and yellow perfection!